Nick Savoy turned himself into police in Roanoke, Virginia, Tuesday. Police are looking for Mark Blue. 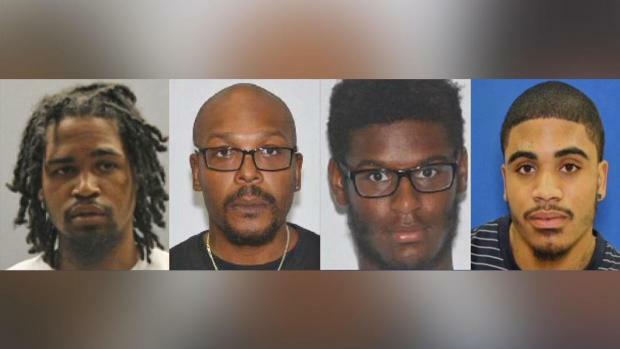 One of two men sought in the abduction and sexual assault of a Maryland woman last week is in custody, but the manhunt for the second suspect continues. 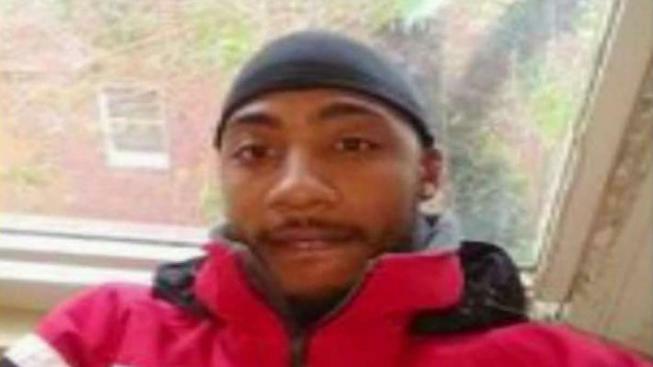 Nick Savoy, 25, of Southeast D.C. turned himself in to police in Roanoke, Virginia, Tuesday. Police are searching for 29-year-old Mark Blue of the 1200 block of Floral Street in Northwest.